Sunday, April 9, 2pm, $10. 811 Washington St, Oakland, WIMBayArea.com. In a world where the music industry is very much dominated by men, it is refreshing to come across female DJs, especially if they happen to be women-of-color. The Women in Music Bay Area Festival is taking over downtown Oakland this weekend, and the events will showcase women who contribute to the local and national industry. The weekend happenings vary from panel discussions, film screenings, mixers, dance parties, and workshops. 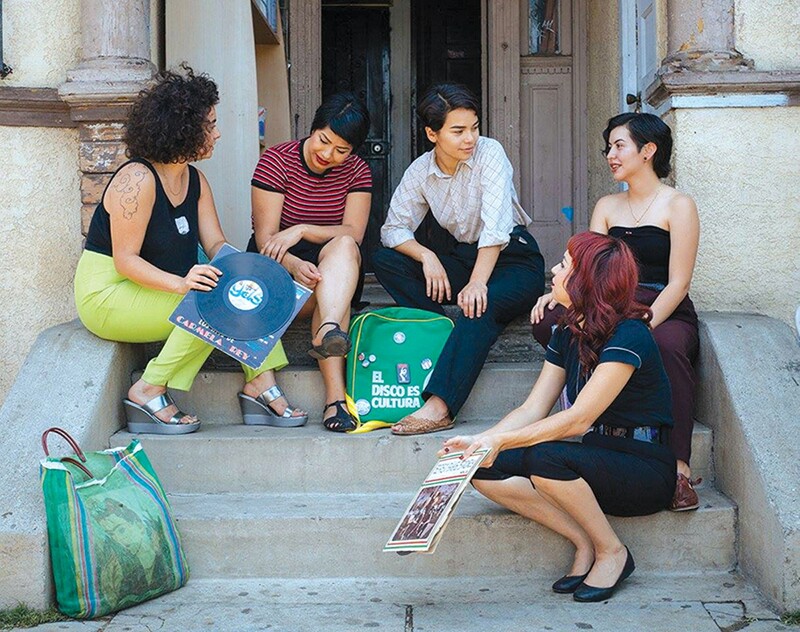 And while there will be shows all weekend, on Sunday the festival culminates with “Global Vibrations,” a day party at Parliament featuring an all-women DJ lineup, with sets by Chulita Vinyl Club (pictured), DJ K La V, AfroDJiak, and Red Corvette. Expect eclectic sounds: Afrobeat, cumbia, salsa, dancehall and more. Attendees are encouraged to wear clothing that represents their culture.